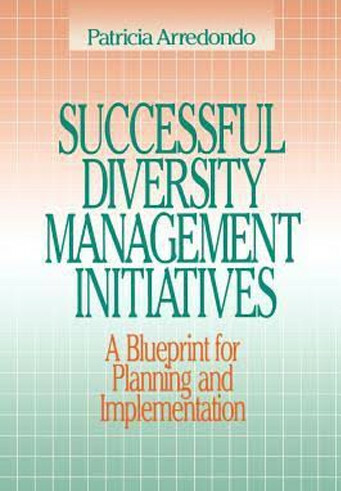 Successful Diversity Management Initiatives—A Blueprint for Planning and Implementation continues to be widely used to guide planning for organizational change through a focus on inclusive diversity. Based on her consulting with more than 64 non-profits and corporations, Dr. Arredondo outlines an evidence-based methodology that informs customization of a diversity strategy based on an individual organization’s culture, mission, and desirable future for inclusive diversity and equity (Sage, 1996). 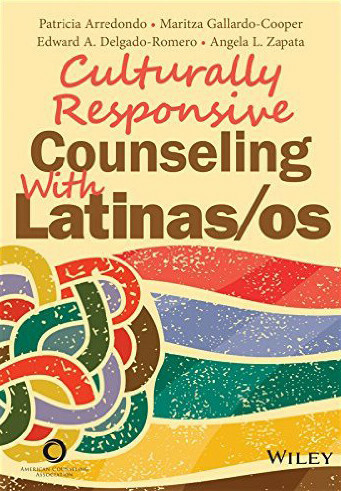 Culturally Responsive Counseling for Latinas/os is comprised of 14 competency-based chapters with extensive information about the ever-increasing and largest ethnic minority population in the U.S. Multiple industries will gain new knowledge about education and work trends, consumer habits, healthcare preferences, and values that inform family-centered decision-making (American Counseling Association, 2014). 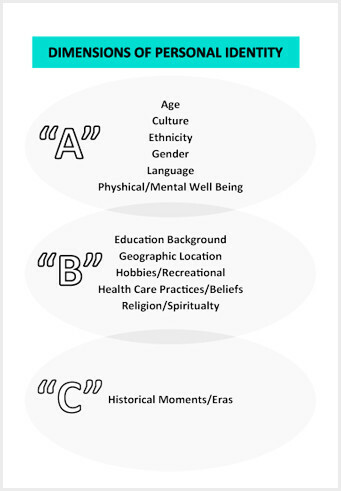 Dimensions of Personal Identity Model outlines the reality of intersecting identities informed by historic, socio-political, and sociocultural conditions as well by planned and unplanned life events. 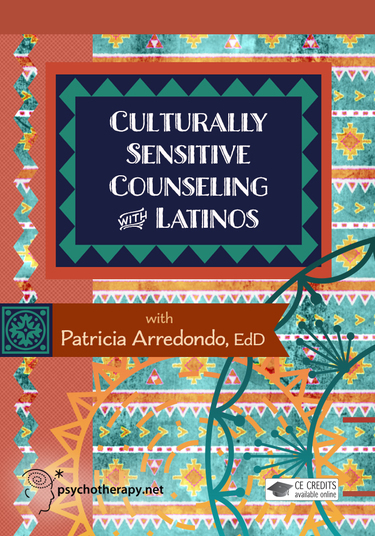 It is widely used to inform marketing strategies, educational and healthcare program planning, and diversity-centered education programs (Arredondo & Glauner, 1992; Arredondo, et.al, 1996). 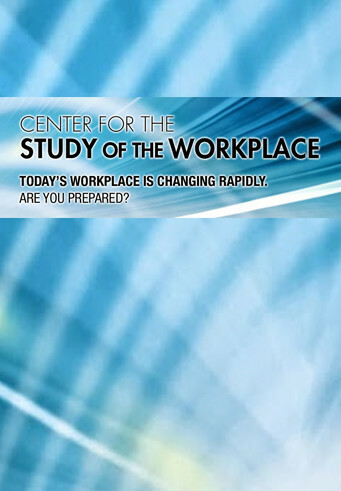 Center for the Study of the Workplace is a thought leadership platform bringing together voices of current and form leaders in higher education, corporations, and nonprofits. Through 2-3 minutes video clips, professionals offer perspectives on barriers and opportunities for women in engineering, successful diversity strategies, career development over the lifetime, and more. Persistent Poverty Study (1994). New York: Rockefeller Foundation. (Study of five ethnic minority communities in Greater Boston). Diversity Initiatives’ Best Practices (1993-95) Boston, MA: Hyams Foundation. (Study of Diversity Interventions among 64 non-profit organizations with outcomes of best practices for diversity priorities in the non-profit sector). Arredondo, P. (2011). The “Borderlands” Experience for Women of Color as Higher Education Leaders. In J.L. Martin (Ed. ), Women as Leaders in Education: Succeeding Despite Inequity, Discrimination, and Other Challenges. Westport, CT: Praeger Press, pp. 275-298. 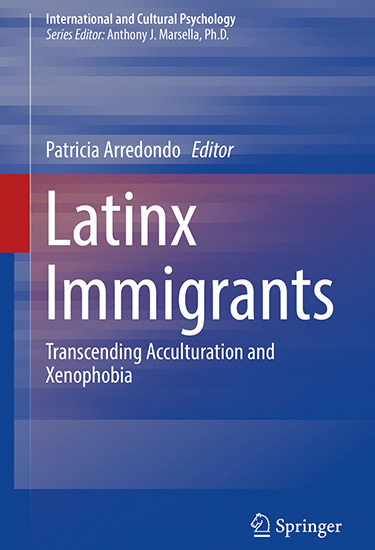 Arredondo, P. & Perez, P.* (2006). Historical perspectives on the multicultural guidelines and contemporary applications. Professional Psychology: Research and Practice, 37, 1-5. Arredondo, P. (2003). Applying multicultural competencies in white institutions of higher education. In G. Roysircar, D.S. Sandhu & V.B. Bibbins (Eds. ), A guidebook: Practices of multicultural competencies (pp. 229-242). Alexandria, VA: ACA Press. Arredondo, P. (2002). Mujeres Latinas-santas y marquesas. Cultural Diversity and Ethnic Minority Psychology, 8, 1-12. Fouad, N. and Arredondo, P. (2007). Becoming culturally oriented: A practical guide for psychologists. Washington, D.C. American Psychological Association. Sue, D. W., Arredondo, P., & McDavis, R. (1992). Multicultural competencies and standards: A call to the profession. Journal of Counseling and Development, 70, 477-486.